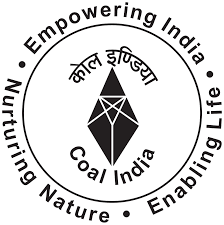 Coal India Limited is schedule-A Maharatna Public Sector undertakings under Ministry of Coal, Govt.of India, is the single largest coal producing Company in the world and largest corporate employer with apporximate 3.42 lakhs employee contributing 81% of the coal production in India. In order to run and manage our Nursing School situated in Coalfield areas, we require talented and energetic personnel designated as Prinicipal(Sr. Officer) Nursing School.